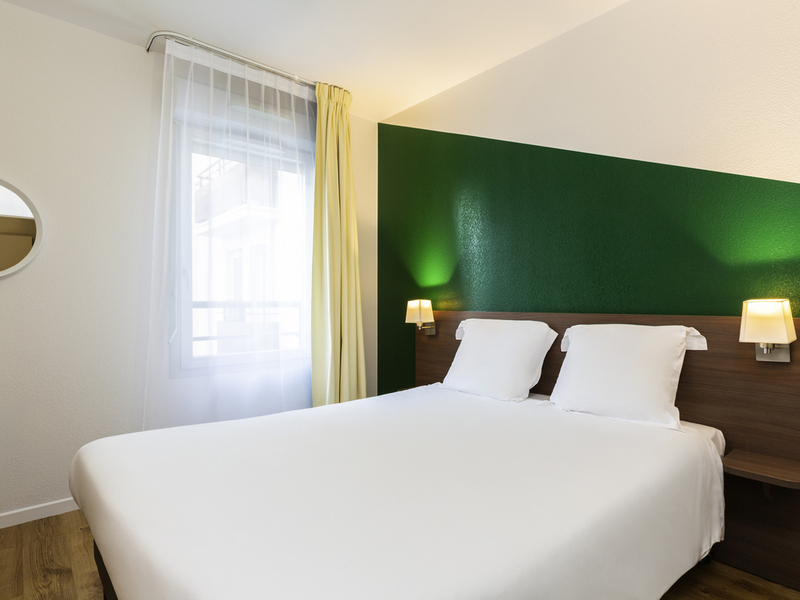 Close to the forest of Saint-Germain-en-Laye and on the banks of the Seine, the Adagio access Carrières-sous-Poissy welcomes you in a calm and relaxing environment. Its 120 apartments, ranging from studios to 2-room apartments, are comfortable and fully equipped. The RER Poissy train station is located 656 yds (600 m) away and you can reach Paris in 30 minutes. This Aparthotel is ideal if you're looking for outdoor activities or if you simply want to relax.